“The story below is presented unedited so you will see the word ‘feral’ used often. I do not claim to possess abundant knowledge as to the origins of the horses on Navajo land, but I cringe when I hear that word applied to the wild horses on public lands as they are at the very least, a reintroduced natural species (fodder for an OpEd, later). 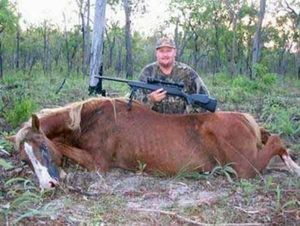 So tighten up, you are about to enter Feral Land.” ~ R.T.
FARMINGTON — A wild horse hunt aimed at thinning a herd in an Arizona trophy hunt area was abruptly cancelled on Monday as opposition to the hunt grew and a protest was planned. “We are a little slow on the draw, here, but hats off to Simone and our good friends at Salt River Wild Horse Management Group, job well done.” ~ R.T.
SALT RIVER, AZ (3TV/CBS 5) – With champagne in hand, the volunteers with the Salt River Wild Horse Management Group chanted and cheered on Monday. “We are not just celebrating New Year’s today, we are celebrating that we preserved a true piece of Arizona history,” said Simone Netherlands from the Salt River Wild Horse Management Group. The Salt River wild horses are officially protected. “They are protected from harassment, from shooting. They are protected from someone causing them any injury and protected from slaughter,” said Netherlands. The memorial is sponsored by Sen. Pat Wood, a Republican from Broadview, New Mexico, who represents Curry, Quay and Union counties. New Mexico’s Wild Horse’s Fate? More than 50,000 wild horses now roam public lands, and too few people exist to adopt them all, according to a legislative analysis of the bill. The Bureau of Land Management (BLM) changed the Seaman and White River HerdManagementAreas into Herd Areas in 2008. Now, this proposed BLM Environmental Assessment (EA) is a 10 year plan for the BLM to “zero out” (remove ALL wild horses and leave “0” as the population) the Seaman and White River Herd Areas in Nevada. 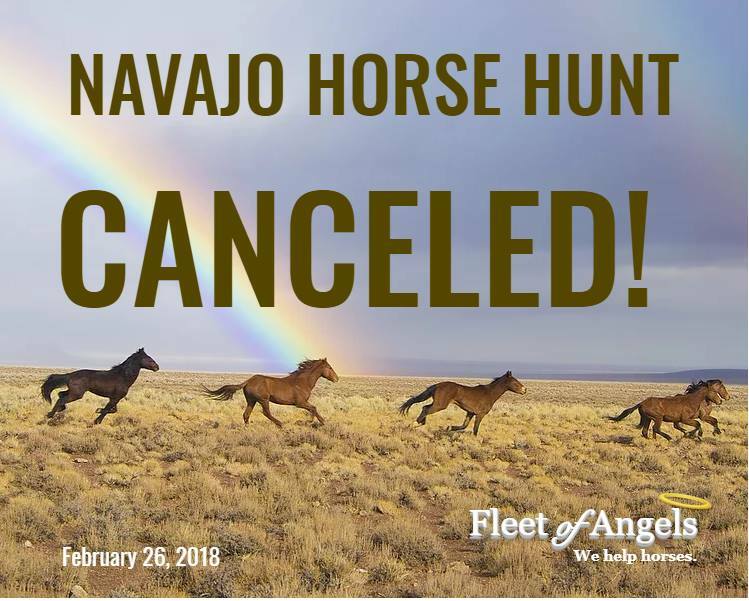 Please be sure to send your personal comments to the BLM about their plans to remove the last, remaining wild horses from these two Herd Areas. (DO NOT JUST SIGN A FORM LETTER PROPOSED BY ANY ADVOCACY GROUP.) 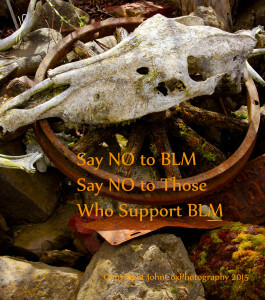 Write comments in your own words and email, mail or fax them to the BLM.